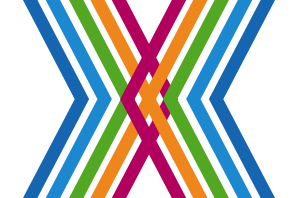 We’re Informatics Merseyside and we provide IT services and support to a range of health and care organisations including major acute and specialist trusts, clinical commissioning groups, general practitioners and professional bodies. With over 10 years’ experience, we have accumulated a wealth of knowledge in harnessing the benefits of technology to deliver better care, improve health and enable people to live more independently. We employ more than 200 staff, who work hard to ensure that our healthcare professionals have quick and secure access to the information they need to make informed decisions about patient care. 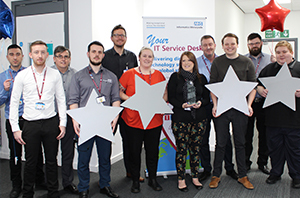 We have become one of only two health care organisations in the world to be given four-star certification by the Service Desk Institute (SDI), the only industry, standards-based, accreditation programme specifically designed to certify service desk quality. We score highly on staff engagement and understand that success and the achievement of our vision is only possible through our people – the talent and professionalism of our workforce. We’ve been shortlisted for and have won several awards – demonstrating the commitment, professionalism and experience of our staff and the great work that they do. I'm a Training and Knowledge Coordinator on our IT service desk. This role involves looking after the knowledge base in SharePoint and maintaining the skills, knowledge and training of all the service desk engineers who work with us. 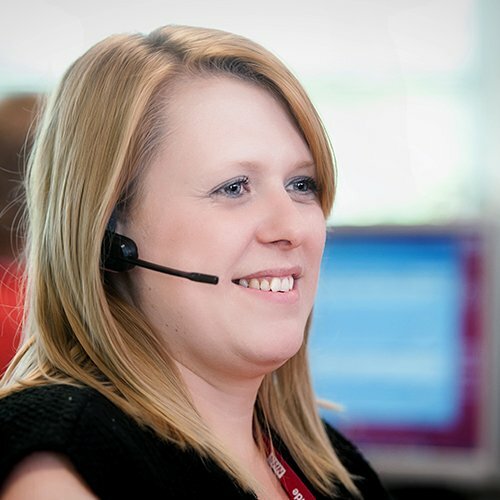 As a service desk, we provide IT help and support to over 18,000 NHS IT users. Many of the organisations we work with have very different IT systems and processes, and developments in technology means that IT support requirements are changing by the day. As such monitoring and maintaining this knowledge base is extremely important. I have learnt so much during my time here and love being part of a team that is constantly evolving. Two proud moments for me were being the runners up of the 'best large IT service desk award' and achieving 3-star service desk certification for our commitment to providing an enhanced IT support service! 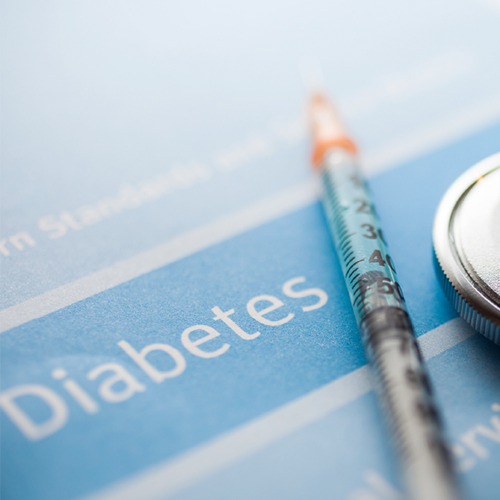 The search was needed in order to identify pre-diabetic patients over 17 years of age who have a high HbA1c value, taken within the last nine months, which is more than or equal to 42 and less than 48. This excludes current patients residing in nursing homes, diabetic, dementia or palliative care patients and those currently pregnant. 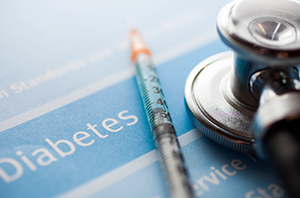 For people with diabetes this value is important as the higher the HbA1c, the greater the risk of developing Type 2 diabetes.